Cover of the book Research on Body and Typography. 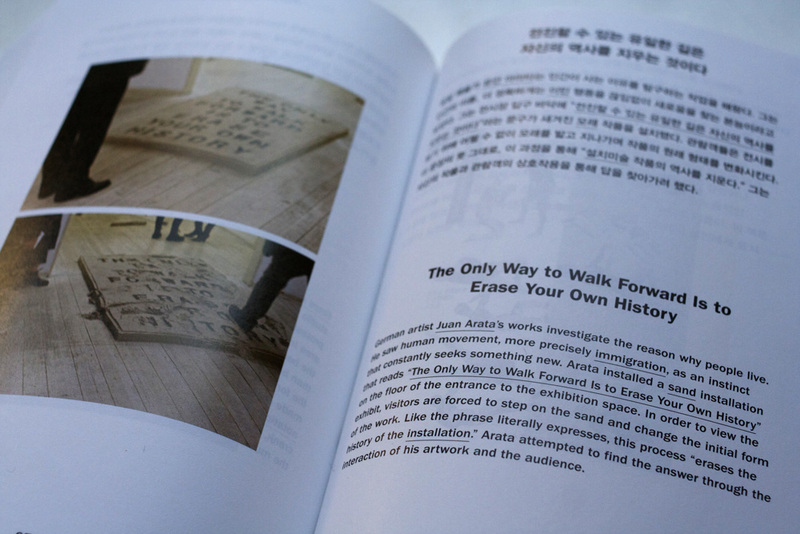 My installation “The Only Way To Walk Forward Is To Erase Your Own History” was included in the amazing research book Touch Type. 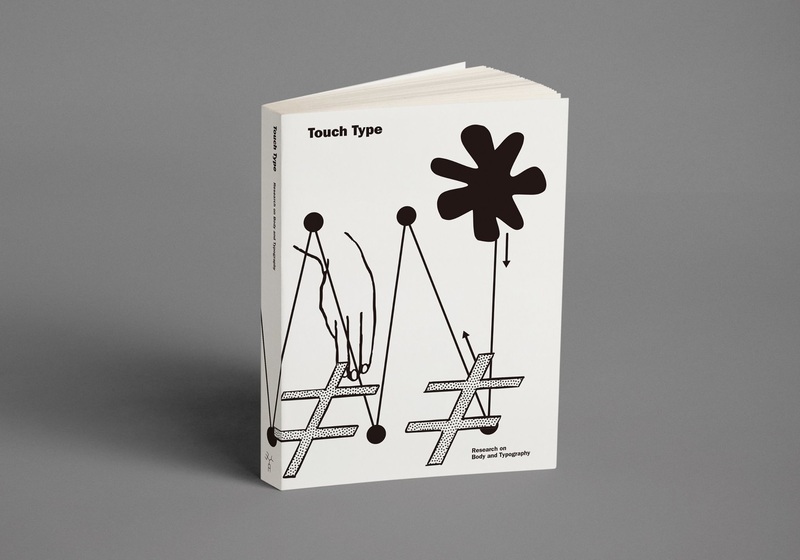 Touch Type contains 231 items that were collected as part of the research on body and typography, which are also the keywords for Typojanchi 2017: The 5th International Typography Biennale, Seoul.